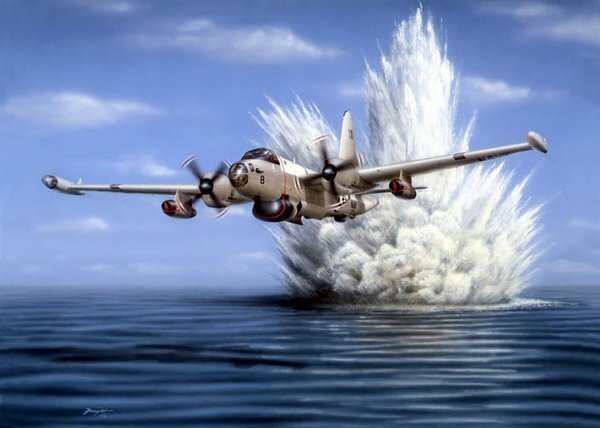 The Lockheed Neptunes were land-based patrol aircraft specifically designed for the purpose of anti-submarine warfare. Designed and built in the 1940-50s they were among the last generation of piston-engine aircraft that flew for the U.S. Navy. One of the many unheralded aircraft that were "Cold War Warriors," Neptunes operated well into the 1970s when they were eventually replaced by newer P-3 Orions.